Nigel Lewis, CEO of AbilityNet, shares his concerns regarding the Government’s plans to restructure the Disabled Students Allowance. At the end of last year the government published plans to restructure the Disabled Students Allowance (DSA), and as with all change, the plans bring a great deal of uncertainty for disabled students. Many disabled students rely on the DSA to level the playing field, to ensure that they can study irrespective of the cost of the adjustments they might need in order to access their chosen subject and learning environment. The DSA is a grant, which makes a real day-to-day difference. Without specialist software, equipment or support, some disabled students maybe excluded from higher education and this seems to be a backwards step. In the age of austerity it is difficult to argue against the Government’s need to spend tax-payer’s money wisely. 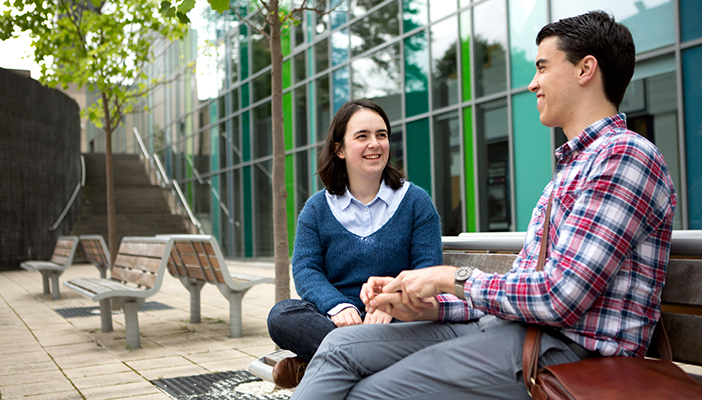 But, the planned DSA changes are substantial and will impact disabled students’ ability to undertake their studies. Ultimately this will impact on future employment opportunities, long-term prosperity and the diversity of our workforce. The government can’t have it both ways – wanting to halve the disability employment gap (a laudable aim) but at the same time making it more difficult for disabled people to further their education and enter the workforce as skilled professionals. Our education system is and should remain available to everyone, and the long fought battles for disability rights must not be forgotten. The new plans put the emphasis on individual colleges and universities to provide the support that disabled students need. The only logical conclusion is that we risk creating an uneven and unfair situation. Some education establishments might be better placed than others to provide the relevant support. The worst-case scenario is that disabled students with more complex or costly support needs might be turned away from their college or university of choice due to a lack of funding.